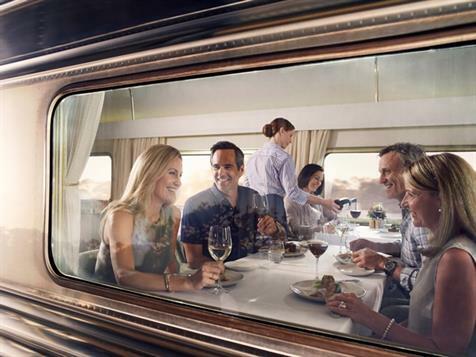 Take a journey beyond expectation with an all-inclusive rail holiday through Australia upon the Indian Pacific or The Ghan. 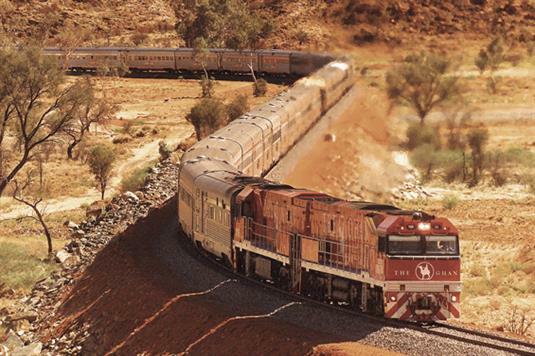 Great Southern Rail has owned and operated The Ghan (Adelaide-Alice Springs-Darwin), the Indian Pacific (Sydney-Adelaide-Perth) and The Overland (Melbourne-Adelaide) rail journeys since 1997 when it became the first transcontinental passenger rail business to be privatised in Australia. 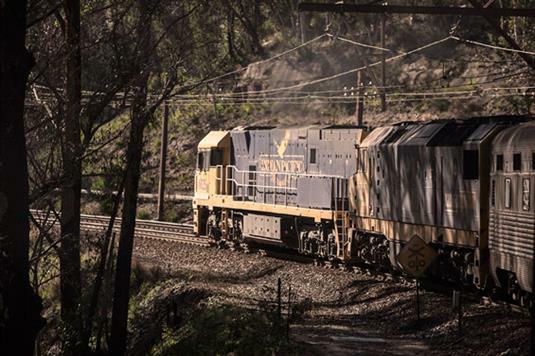 Great Southern Rail's purpose is to 'Share the Spirit of Expedition'. Our shared spirit of expedition connects people and enriches their lives. We are passionate about the service we provide, the memories taken away and our guests' enthusiasm as ambassadors of the unique Australian experiences we bring to life.